Radical Unschooling is a type of Unschooling that extends beyond academics. Whole life Unschooling is another term used in place of Radical Unschooling. It involves all aspects of life, letting the child decide TV watching hours, what they are going to eat, or even what time they want to go to bed or wake up. A Radical Unschooler is about trust: an inner belief that your child will make the right decisions. They will do what is needed for their inner peace. Parents help to guide, or facilitate their children to make the right decisions. In place of strict rules, Unschoolers use many of the same principles. Instead of limits, parents work with their child to help make smart choices, and balance their academic. In lieu of a strict schedule, parents help their children to find a daily rhythm. Honestly I am half way between a radical unschooler and just an “academic” unschooler. I have let my children have more control over the years and given them enough rope to hang themselves (figuratively). This does not work for majority of society. Most people think I am nuts but it works for my family and that is all that matter to me. 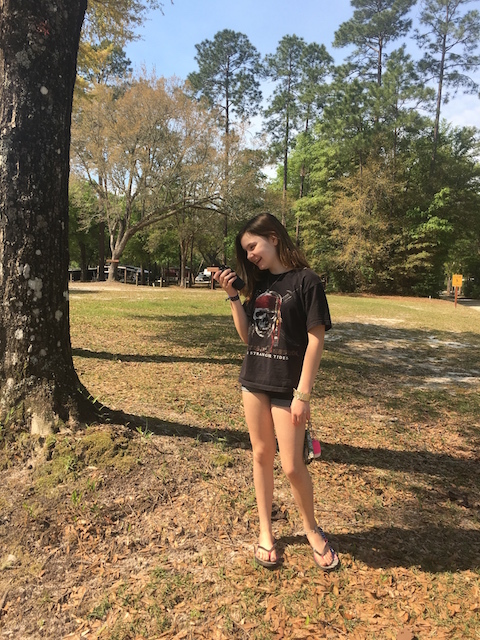 Let me give you an example: Both girls may run freely around the campground but required to take a walkie-talkie or their iPhones with them. If I call to find out their location and there is no response then that freedom will be taken away. I give them a few days or a week, a good talking to and we try it again. Keep in mind I only do this if I feel safe that nothing will happen to them and we are at a nice campground. Radical Unschooling is not for everyone and goes against America’s mainstream. This is not the easy road and you will get a lot of criticism. My advise, do what feel right for your family but keep in mind you don’t want to raise little monster. Your child needs to have respect for other, and to follow the rules. Also, believe in what you are doing and if it’s not working try something else. 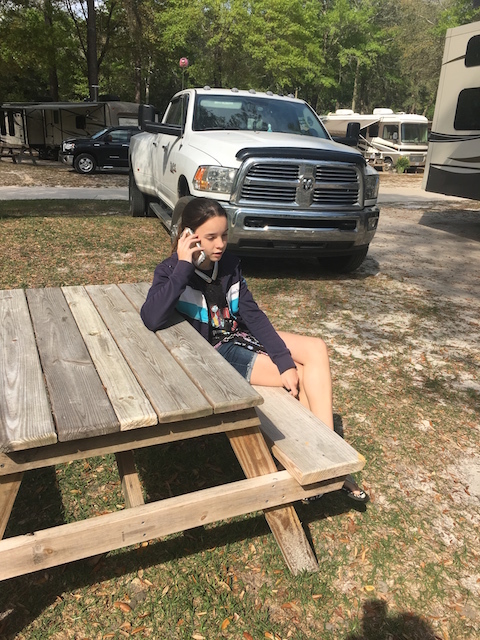 This entry was posted in Unschooling, Unschooling FAQ and tagged radical unschooling, Unschool, whole life school by Chrissie. Bookmark the permalink.